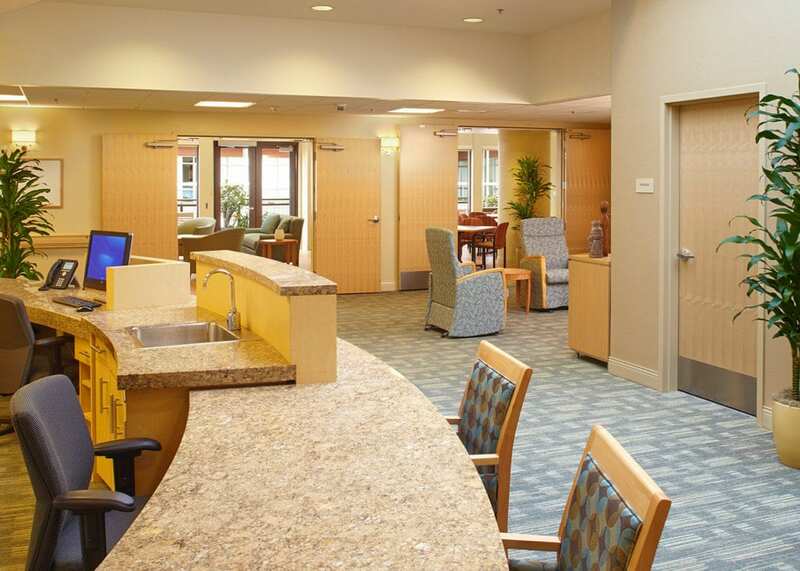 This $20 million design-build project was built on a five-acre site, and was part of the expanding Channing House Skilled Nursing Facility. 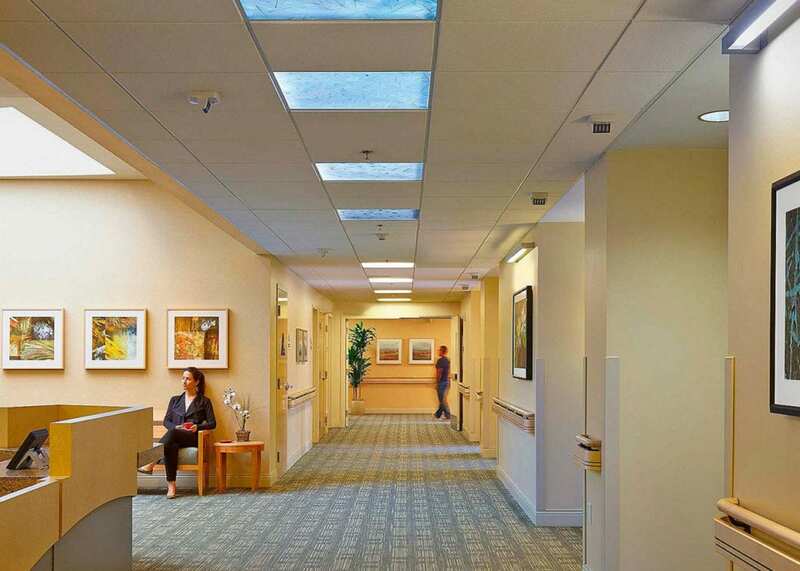 It included a three-story assisted living facility for 27 residents, nursing units for 26 patients, an underground parking garage, and the installation of an onsite emergency generator. 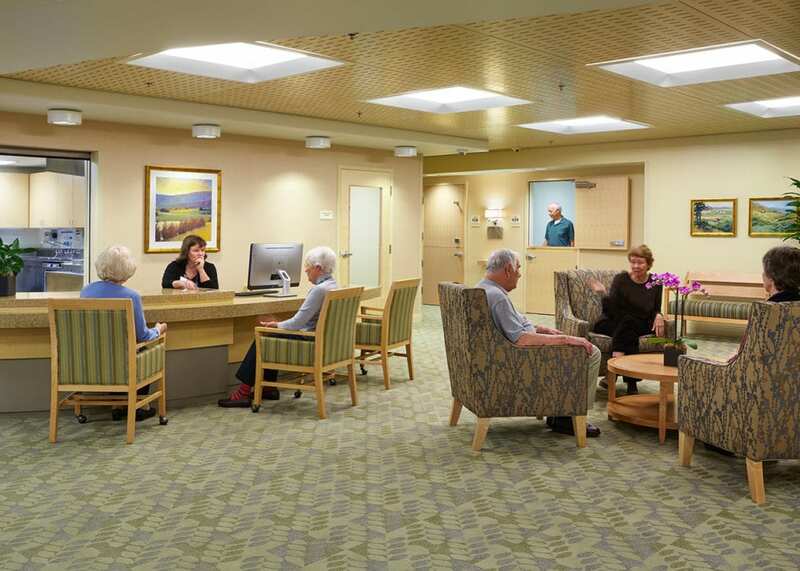 This OSHPD 1 project offers first-rate assisted living and nursing services as part of the Channing House community.